Take a look at this low time Turbo Dakota with a useful load over 1000 lbs! Only 2798 TT since new. Useful Load 1088 lbs Garmin GTX 345 Transponder ADS-B Compliant Engine(s): 1146 Since Factory Rebuilt Engine Installed in 03-1994 Continental TSIO-360-FB-1 S/N 281166-R Props: 1146 Since Overhaul 5/1994 Hartzell HC-C2YF-1BF......more. LOW TIME DAKOTA, Custom Overhaul, Auto Pilot, Electric Trim, Nice Paint, Better Performance, Come See & Make Offer. 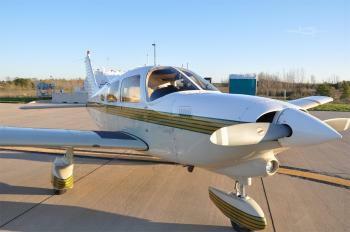 Well Maintained and Hangared, No Damage History, Logs Complete. Airframe: Useful Load: 1321 lbs. Fuel: 72 Gallons Climate Controlled Hangar – 35 Years No Damage History or Corrosion Engines: 55 SMOH; 2012, J.B. Aircraft Engine Service, Sebring, FL Continental 200HP TSIO-360......more. 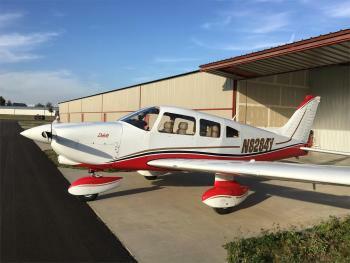 1980 Piper Dakota. 3420 TTAF. 1420 SMOH. Very nice inside and out with newer paint and interior. Airframe:3420 TTAF. 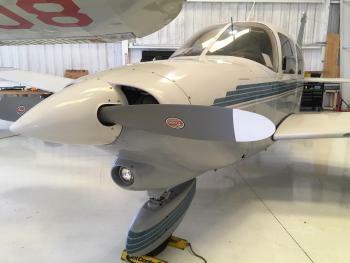 April 2016 Annual Complete Logs Ground Incident 2009 resulting in tailcone repairs (See 337s and logs) Hangared Engines: Engine1 Overhaul Time:1420 Engine 1 Overhaul Type:SMOH Engine(s): 1420 SMOH Props: 400 SPOH......more.